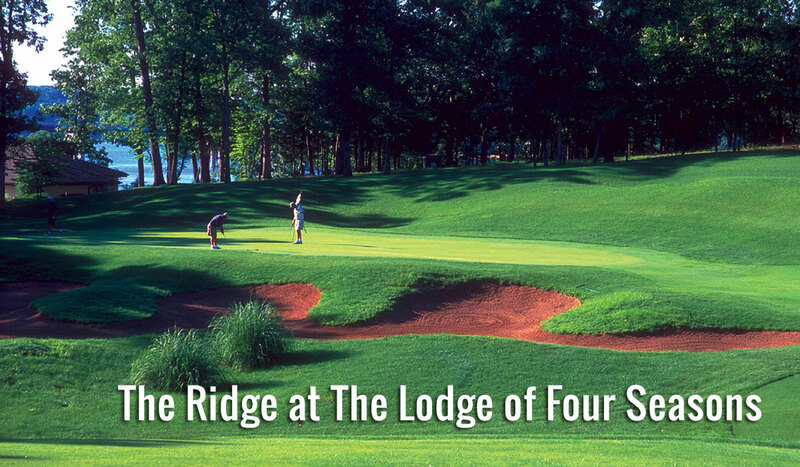 The Ridge is considered one of the finest courses in the Ozarks. 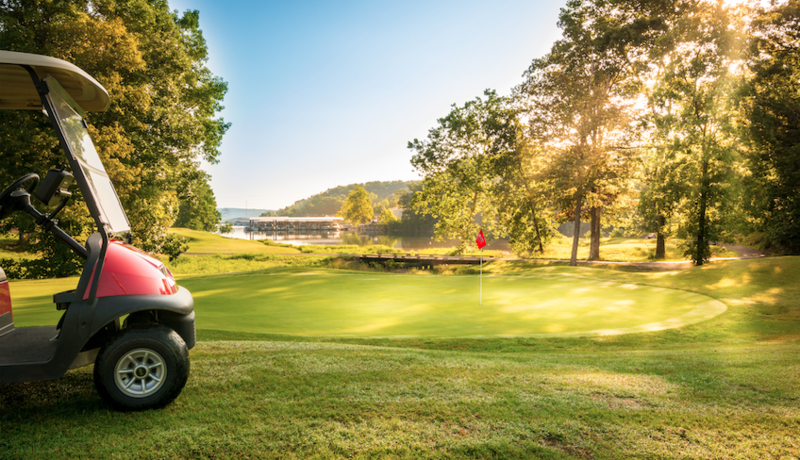 The course features beautiful scenery with panoramic views of the Lake, while its hills and valleys boast more than 180 feet of elevation change, natural rock walls, and a spring-fed lake. By carefully incorporating multiple tee complexes, the design allows players of all skill levels an enjoyable game. 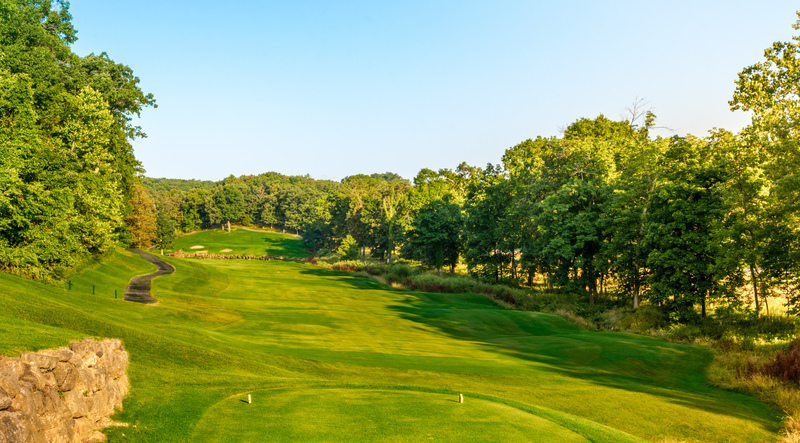 Recognized as one of the top five public courses in Missouri by GOLF magazine, many golfers refer to the course’s altitude drops and generous landing areas as “player-friendly.” This par-72 course offers rolling hills, natural rock outcroppings, native wildflowers, and beautiful views of The Lake. 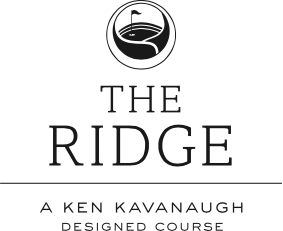 With four sets of tees ranging from 4,617 to 6,447 yards, The Ridge offers a challenging layout for golfers of all skill levels. Hole 6 will undoubtedly leave golfers scratching their heads, wondering what they could have done better. 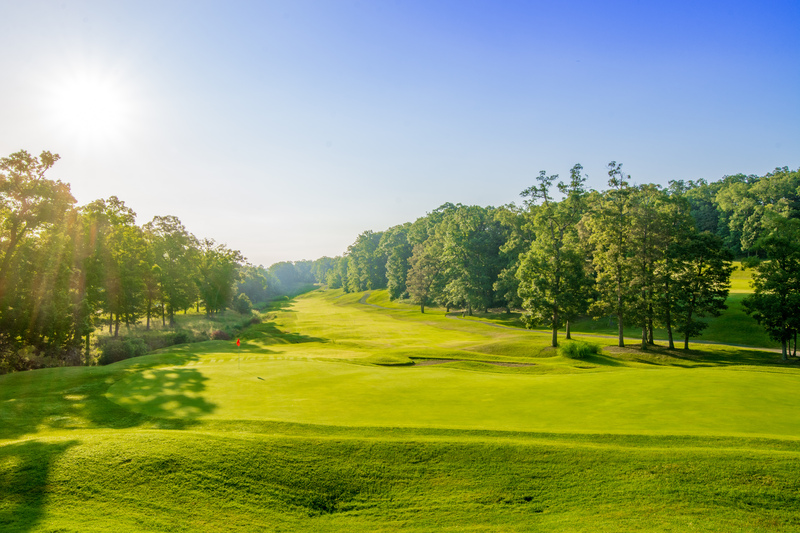 This long, narrow hole is often referred to as the hardest par-5 in Missouri. 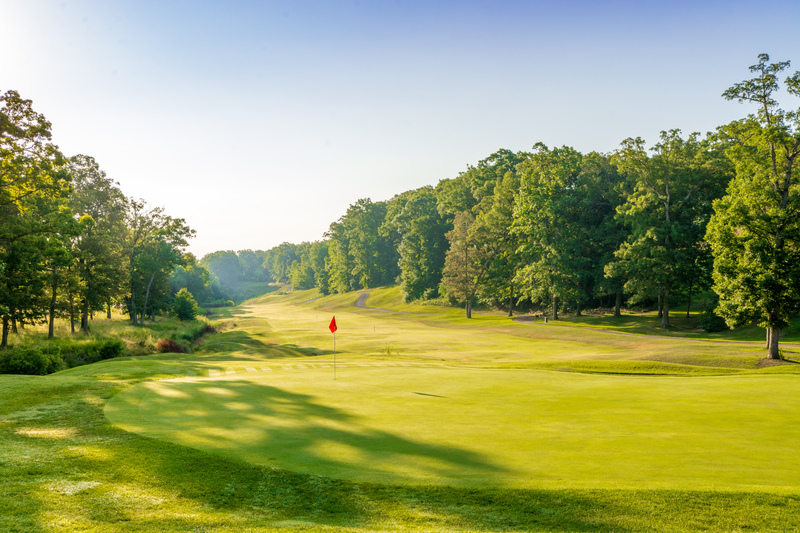 When it’s all said and done golfers leave The Ridge with a smile, remembering a course like no other in the mid-west. On-site facilities include a large driving range and The Ridge Grill. The facility offers professional club fitting and a full-service pro shop. Lessons are available from our PGA instructors. We specialize in group outings and tournaments. Discounts are available to groups of 12 or more.